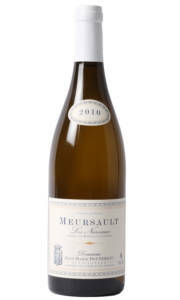 £12.50 More info & buy	This classically styled Touraine Sauvignon possesses pronounced aromas of freshly squeezed lemon, steely mineral notes and faint gooseberry. 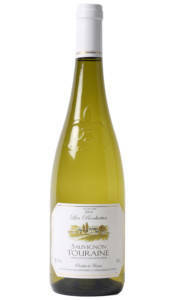 As you would expect with good quality Touraine, the palate is incredibly fresh with piercing acidity and impressive purity. Serve with goats cheese. 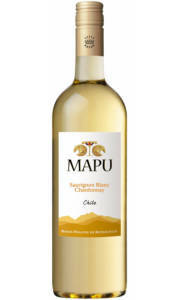 £19.95 More info & buy	The nose opens after a few minute in the glass to reveal a wonderful array of stone and citrus fruit with a streak of wet stone and yoghurt. This vintage possesses 14% abv, and 7g/l of residual sugar - so although dry, there's a richness and expansive feel to the palate. 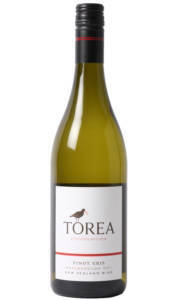 Torea Pinot Gris is certainly a little different, yet it displays wonderful wine making with bags of character. 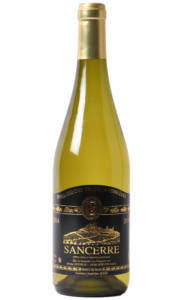 This wine is produced using fruit collected from the Brancott Valley region of Marlborough. This vintage is rested on its lees for almost a year and possesses the quality to warrant further cellaring, although it is drinking wonderfully at present. 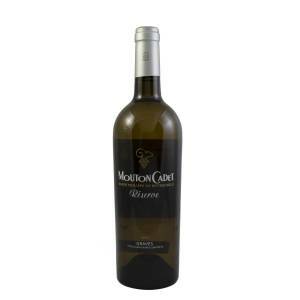 £22.50 More info & buy	This vintage offers a wonderful array of fresh citrus fruit; grapefruit and lemon, stony mineral notes and fresh cut herbs. 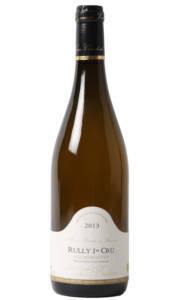 The palate, whilst displaying the classic acidity and minerality of Sancerre, offers a rounded succulent mouth feel that adds to the character of this wine. 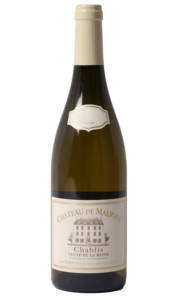 Pair with shellfish for the ultimate summer lunchtime wine. 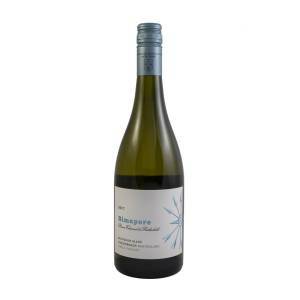 £12.00 More info & buy	This vintage displays classic Sauvignon character; fresh citrus fruit and a richer more tropical note of pineapple. 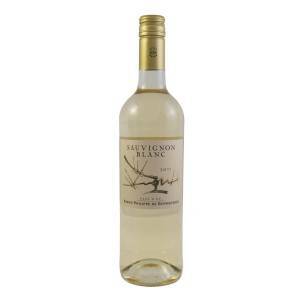 The palate is fresh and crisp, but rounded and softer than you might expect. 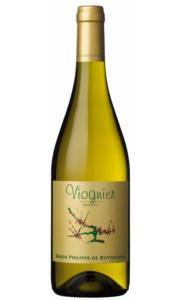 The fruit is juicy and ripe with perfectly balanced acidity. This is a straightforward, reliable summer tipple.